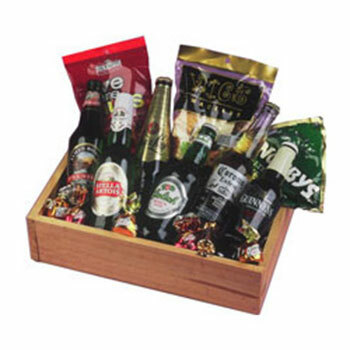 A rustic wooden box or seagrass hamper filled with boutique beers and nibbles. Some people would consider this the perfect gift. Anyone you know?